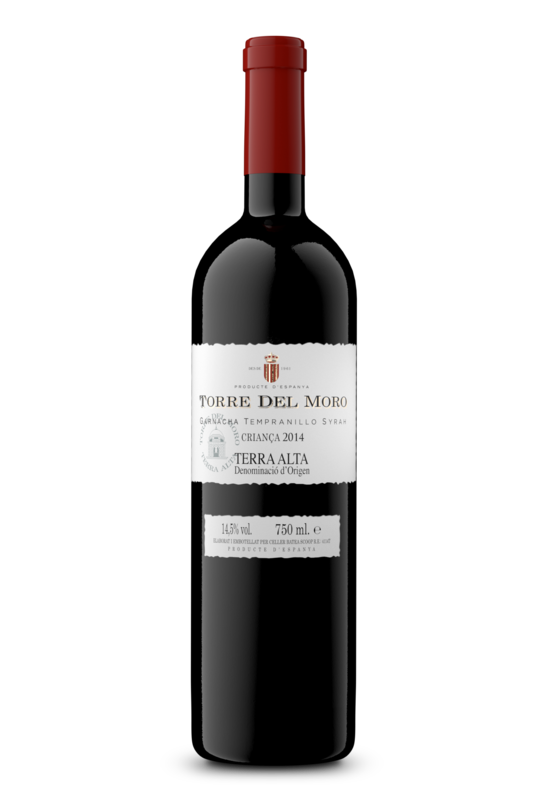 Torre del Moro, the reflection of the long and careful winemaking tradition of Batea village contained in a bottle. Selected vineyards over 25 years old. 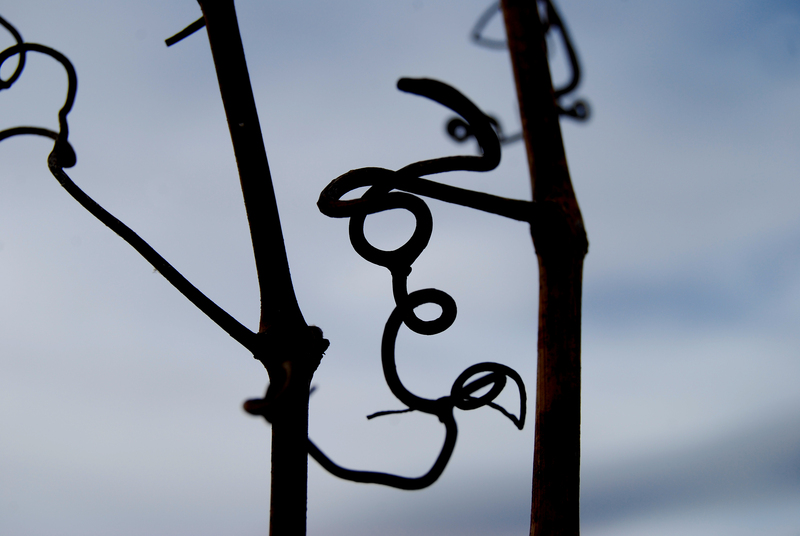 Grapes are crushed, trampled and fermented in stainless steel tanks under controlled temperature with native yeasts of the region with minimal intervention. Only daily reductions until the end of the alcoholic fermentation. Once finished, wine is clarified by gravity in concrete tanks where malolactic fermentation starts without the addition of any lactic bacteria. Once malolactic fermentation is over, the wine is moved into French oak barrels where it ages for a minimum of 6 months. Flavour: Intense at the nose, complex, ripe red and black forest fruit marmalade with a spicy background with toast coming from the oak barrel. Taste: Bodied wine with fine tannins, toasted notes, cocoa, red and black fruit marmalade and a spicy touch. Good pass and long aftertaste. It combines with cured cheese, all type of sausages, blue fish, poultry and grilled or stewed red meats.